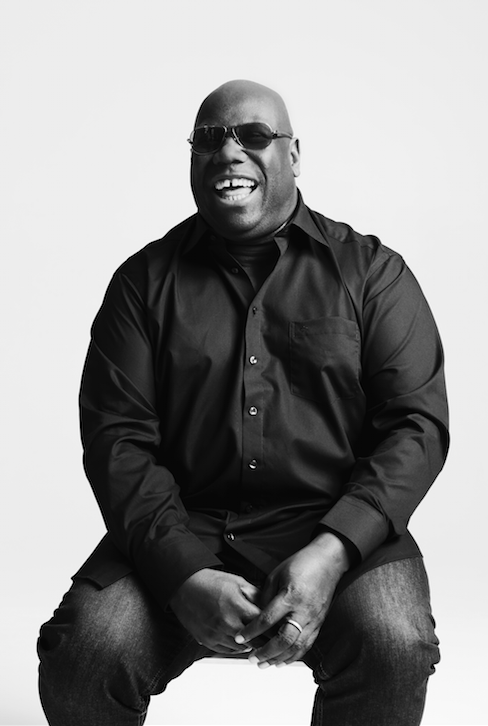 Carl Cox and Safehouse Management recently confirmed the second phase of their summer line up for Music is Revolution – The Next Phase. On 4 August there will be another appearance from Bristol’s Eats Everything, along with Matthias Tanzmann, Sasha, Terminal M label boss Monika Kruse and Andrea Olivia. 11 August features BBC Radio 1’s Heidi, Marco Bailey, Yousef and Lewis Boardman. 18 August sees Davide Squillace and Deetron joining Carl in the main room, whilst on the terrace it’s Umek, Mark Knight and Italy’s Stefano Noferini. Finally 25 August welcomes Steve Rachmad and DC 10 favourite Tania Vulcano plus an Intec takeover on the terrace with Nicole Moudaber, Jon Rundell and Anna. There’s also two additions to Weeks 1 – 4; Spanish DJ and Suara Record’s Coyu, joins the Revolution family for the first time to play the Opening Party, and Canada’s Art Department return for week 2 on the Covered Terrace. They join a whole host of talent already confirmed for the season, including: Adam Beyer going b2b with Ida Engberg, Italy’s Marco Carola, Berghain resident Cassy, Joseph Capriati and Argentina’s Guti (Live). Plus Joe Brunning, Catz N' Dogz, Nic Fanciulli, Alan Fitzpatrick, David Glass, Javi Row, Uner and Cristian Varela.